It’s time for a little giveaway again! My Facebook page reached 2.000 likes a few days ago and is on the way to nearly 2.500. The other great announcement is, that i’ll be part of the Poladarium calendar 2014 with two Polaroids and you have the chance to win one calendar! The only thing you have to do is to guess the dates on which you will find my polaroids. Simply guess two dates in the comments below and only one of them has to be right! 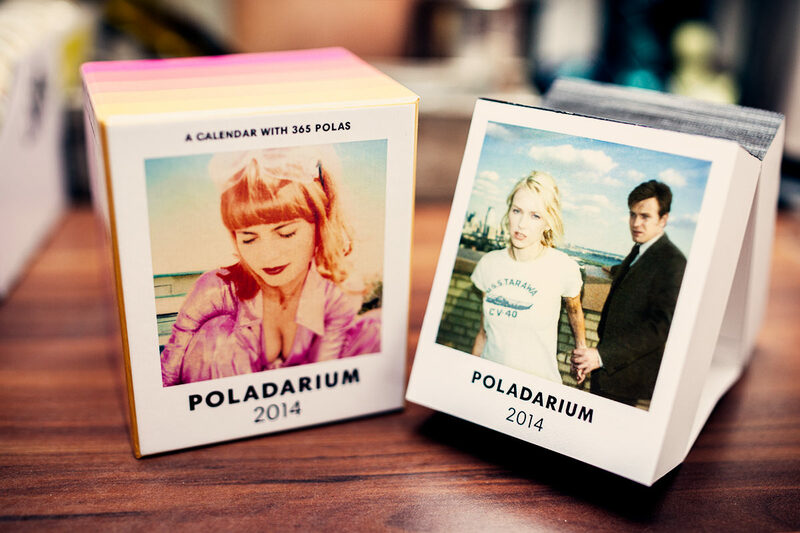 The first two people who guess one date right will win a Poladarium 2014 calendar. To make it a little bit easier: One of the dates is in spring, the other one is in autumn. And we got the first winner! 22nd of April is correct! Is this still open? 🙂 Congrats for being part of this very cool project… I love my Pola Calendar ’13!